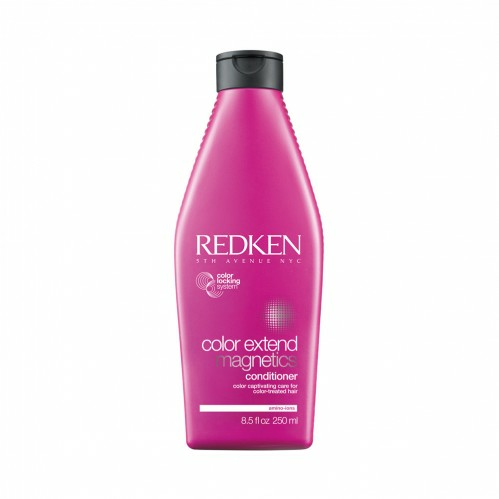 Never let coloured hair lose its shine – Redken’s Color Extend Magnetics Conditioner 250ml provides essential moisture and uses revolutionary technology to keep colour-treated hair beautiful. We recommend this conditioner for coloured hair of all lengths and styles. With targeted repair technology and easy detangling, you'll be left with soft, smooth and conditioned hair. 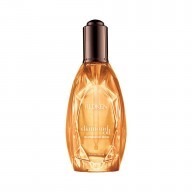 Redken’s Charge Attract Complex, developed by experts, locks in colour radiance for a vibrant finish. 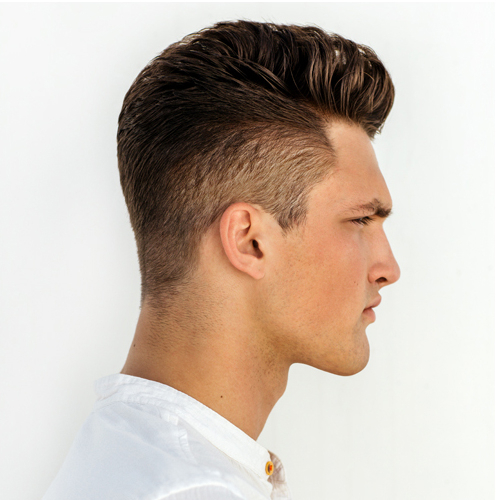 This technology works with Redken’s Interlock Protein Network to strengthen the hair's core and rebuild surface protection.